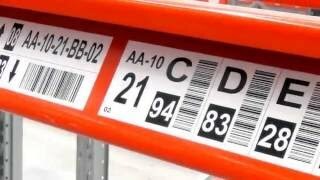 A market leader in the design, manufacture and project managed installations of all types of warehouse barcode labels including pallet rack labels, shelf labels, magnetic labels, reflective bar code labels, floor labels, pallet labels & shelf tags as well as durable bin labels. 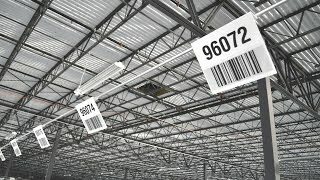 The warehouse sign division produces every type imaginable with warehouse barcode signs, aisle marker signs and rack load signs as well as external signs, safety signs and corporate signs all being extremely popular. 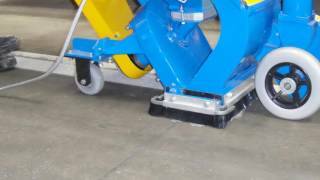 Our warehouse floor striping teams provide fully managed and highly durable floor striping installation services throughout the US for some of the largest distribution centers.